Difficult to see a recession in the United States in the short term when you consider the US$1.5 trillion tax cut, deregulation and ongoing deficit spending but then again the full impact of the trade war is yet to be seen. Attached is a chart showing the key economic trading zones and their relative position in the economic cycle. It appears that they may have peaked. If you are thinking, can the current bull run go longer? The answer is yes. If you are thinking, will the current bull run bust? The answer is yes. 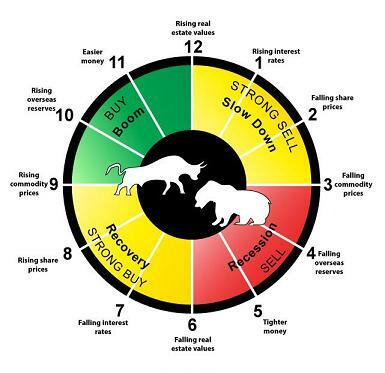 We are likely entering the late stage of the economic cycle and so remember, when fear and panic take hold during the next financial catastrophe, investors will be presented with the opportunity to buy more quality assets at discounted prices. All new Managing Directors (MD’s) and Chief Executive Officers (CEO’s) are appointed to grow the business and make it more profitable. Essentially their purpose it to execute a business transformation strategy to achieve success. Storytelling is a key tool for this purpose because it simplifies the complexities of a vision provided that it captures employee and investor attention. 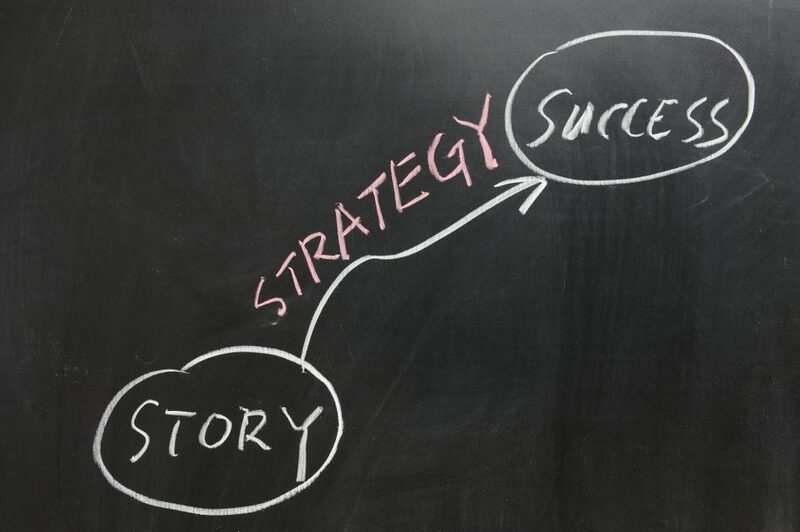 Communicating through story is an art which MD’s and CEO’s develop, refine and improve on an ongoing basis. 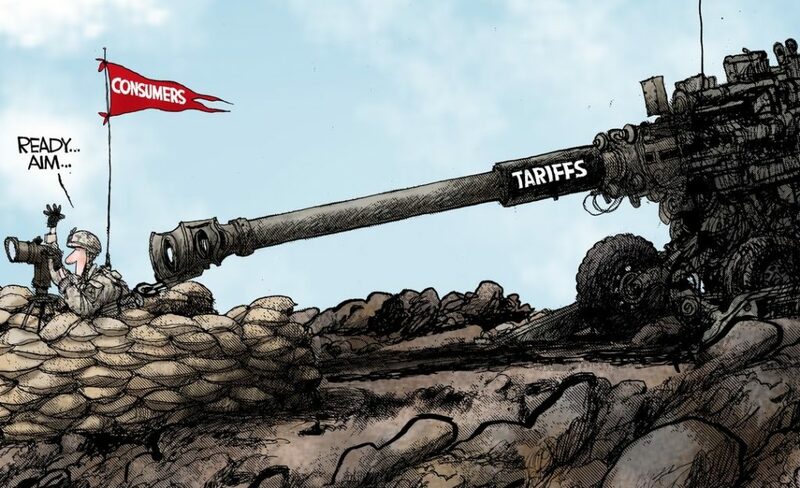 Tariffs are a bad news because everybody loses. This US China trade war will consume the World and like divorce it will be become about who loses the least. The attached chart paints multiple scenarios for declining growth/GDP and rising inflation which will send financial markets (specifically stocks and bonds in this modelling) into a catastrophic meltdown. Our take on this modelling is never speculate in advance, react only after fear and panic take hold in next financial catastrophe because investors will then be presented with the opportunity to buy more quality assets at discounted prices. The tax return deadline for the 2018 financial year is Wednesday, 31 October 2018 unless you are lodging through an Accountant, tax professional. Failing to lodge a return or statement on time will range from $210 to $1,050 for 113 plus days past deadline. Making a false or misleading statement. Failing to meet tax obligations will incur general interest charge. 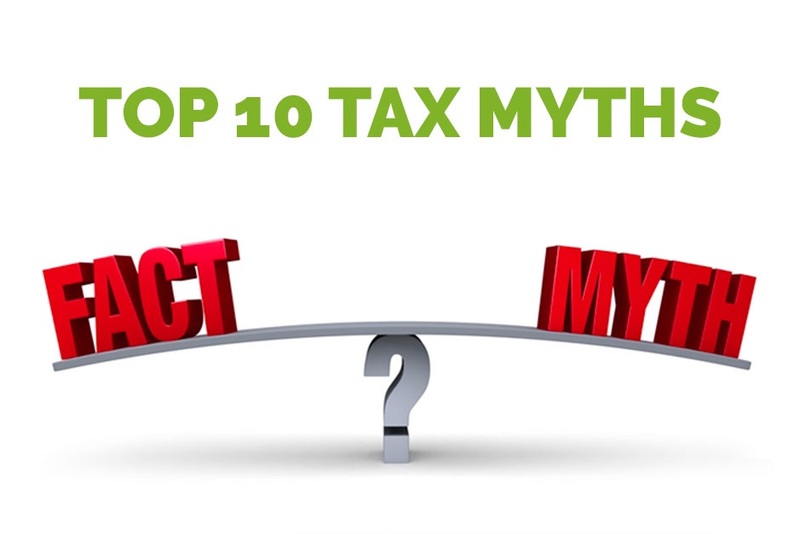 To help, we have attached the Top 10 tax myths as listed by the ATO that cause incorrect claims and result in penalties being applied. The smart thing, pay for professional services and avoid the risk of defrauding the Commonwealth. The 2018 budget forecast for US Federal Government outlays is US$3.6 trillion on discretionary and mandatory spending. Click link to watch how this combined outlay on discretionary and mandatory spending has grown from US$715 billion in 1962 to present day and then forecast out to 2023. The allocation to Military spending is forecast to increase. Good read and spot on when it comes to time wasters. Social media is the number one culprit for using up the most precious commodity that you have in your working life and that is time. You will never get it back and what is fascinating is that we all know this and yet we still fall into these 7 time wasting traps. 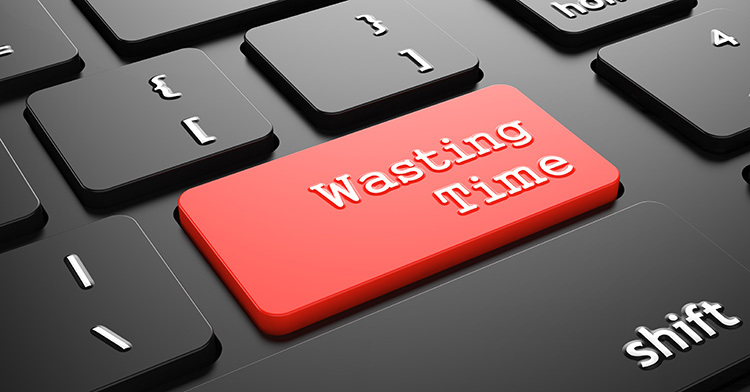 Can you reduce time wasting? Yes. 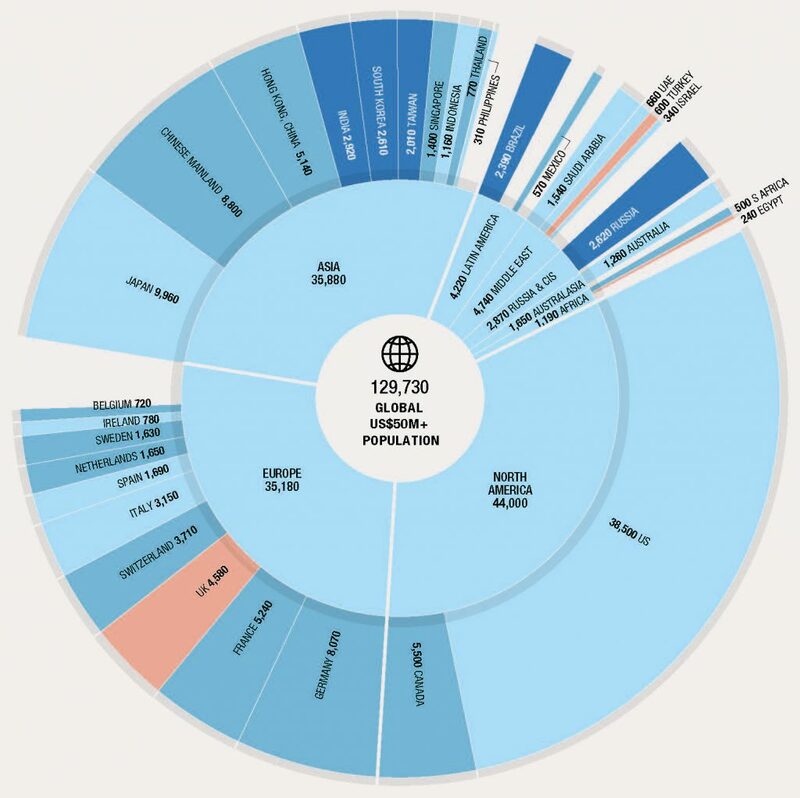 There are an estimated 255,810 persons worldwide who can be classed as Ultra-High Net Worth (UHNW) with net assets of US$30 million and above and 129,730 of these individuals have net assets of US$50 million and above. 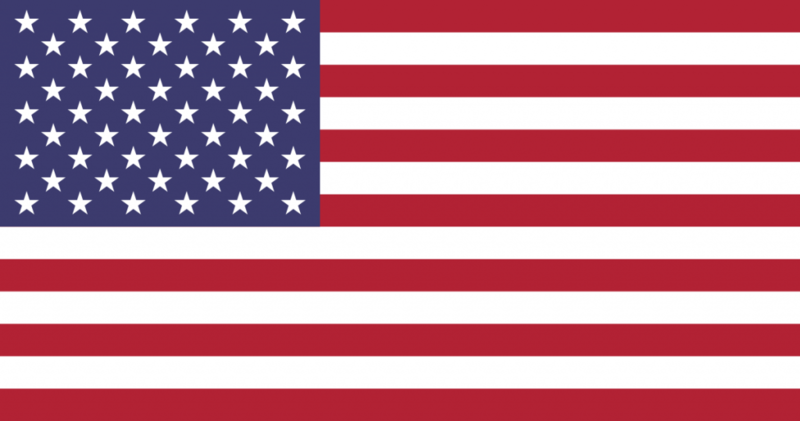 In the net assets of US$50 million and above category, the United States has the most number of UHNW persons at 38,500 while Australia sits well outside the top 10 with 1,260 UHNW adults. Surprisingly, Canada ranks 5th highest. An interesting part of the wealth report can be found in the last few pages which surveys the professional advisers on what they believe their UHNW clients attitude is towards investment, wealth creation, next generation, mobility, property, luxury investment and philanthropy. Click to download the Knight Frank Wealth Report 2018.